Building Bridges in Burnley has organised a peace vigil to remember the victims of the terrorist attack in Christchurch, New Zealand last Friday. All are invited. The vigil will be held on this Friday March 22, 2019 at the Peace Gardens in Burnley. Arrival at 1.30pm for 2pm vigil. Local Religious, Community and Political leaders will lead the vigil, including the Rt Rev Philip North, Bishop of Burnley and the Mayor of Burnley who will be sharing their thoughts. Multi-faith prayers will be held. 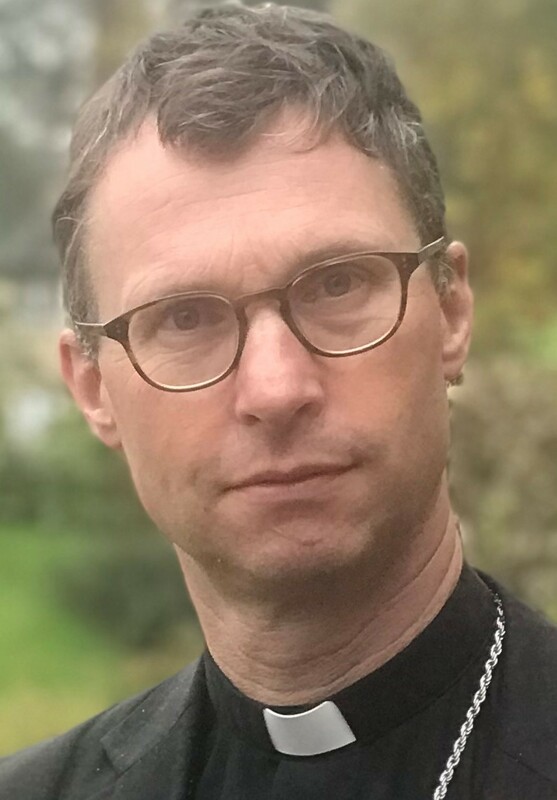 Bishop Philip, who is also the president of Building Bridges, said: "In the light of the appalling attack on the mosques in Christchurch it is vital that people of different faiths and none stand together to oppose hatred, violence and intolerance. "I hope that many people from Burnley will gather for this vigil in order to demonstrate that in Burnley we will stand together as a community united in our desire for peace and reconciliation."